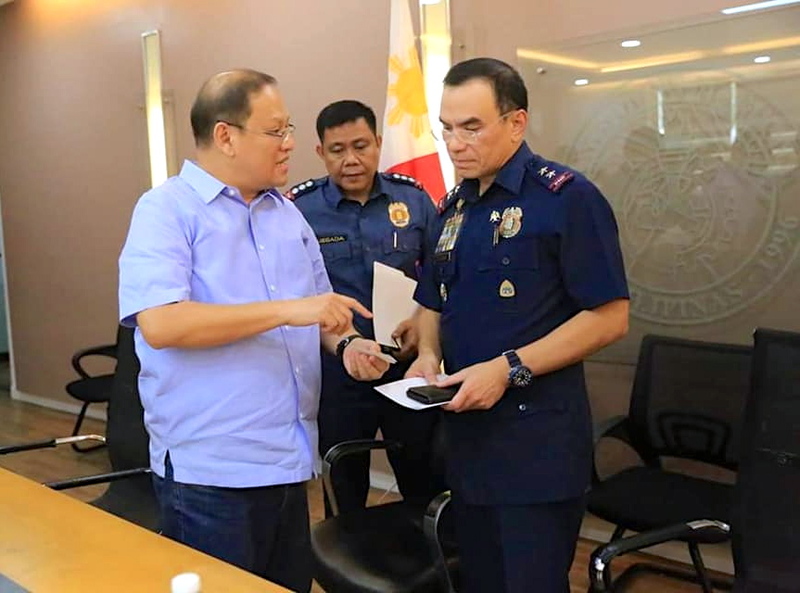 Mayor Marcy Teodoro asked the Marikina Philippine National Police (PNP) to solve crime in three days and to intensify the visibility of policemen in communities. Mayor Marcy said the Local Government of Marikina would continue giving rewards to anyone who can give information that will lead to the apprehension of suspects in any crime that would happen in the city. Mayor Marcy issued the directive to the Marikina PNP and continued the reward system to help solve crimes after the suspects in the killing and robbery of Francis de Leon – a graduate student at the Ateneo de Manila University and an employee of the Department of Education – were nabbed by policemen three days after the Local Government of Marikina offered a P500,000 reward to anyone who can give information that would lead to the apprehension of the perpetrators. 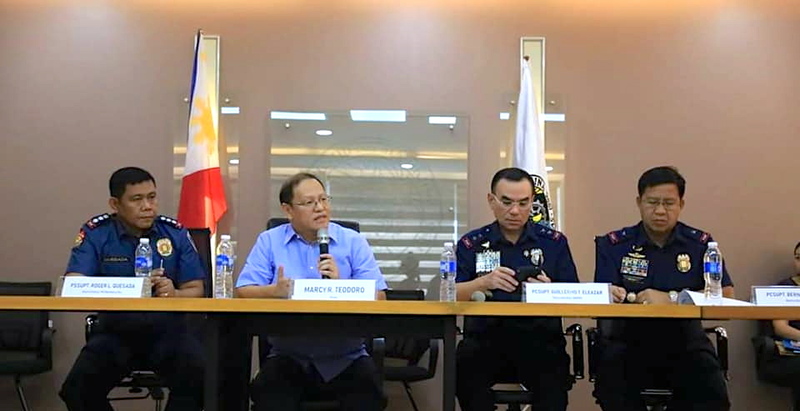 The cooperation between the Local Government of Marikina and the PNP also helped in the arrest of the suspects, one of them were presented to the media at a news conference held at the Marikina City Hall yesterday and attended by Mayor Marcy, Director Guillermo Eleazar, the chief of the National Capital Regional Police Office, and Senior Superintendent Roger Quesada, Marikina police chief. Mayor Marcy also asked the PNP Marikina to work with the different communities in Marikina to improve the peace and order situation and to prevent crimes from happening. Mayor Marcy extended the sympathies and condolences of the entire Local Government of Marikina to the family of Francis.